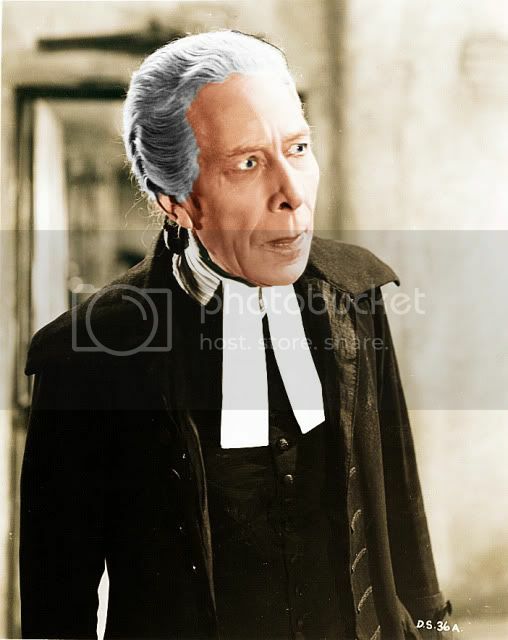 Mr. A’s Academy Award-winning performance as British prime minister Benjamin Disraeli will be on the air this Monday, May 15, on Turner Classic Movies at 7:00 AM eastern daylight time. 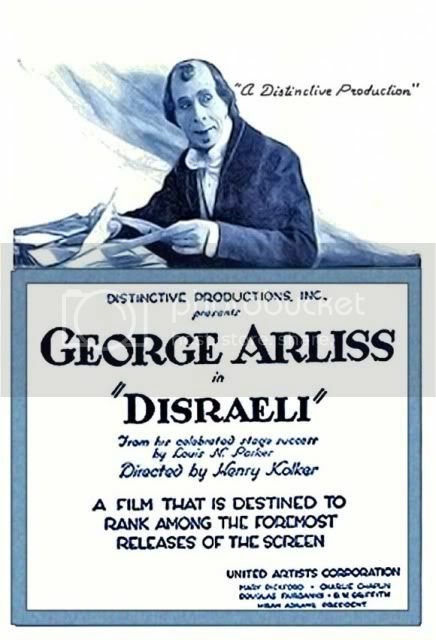 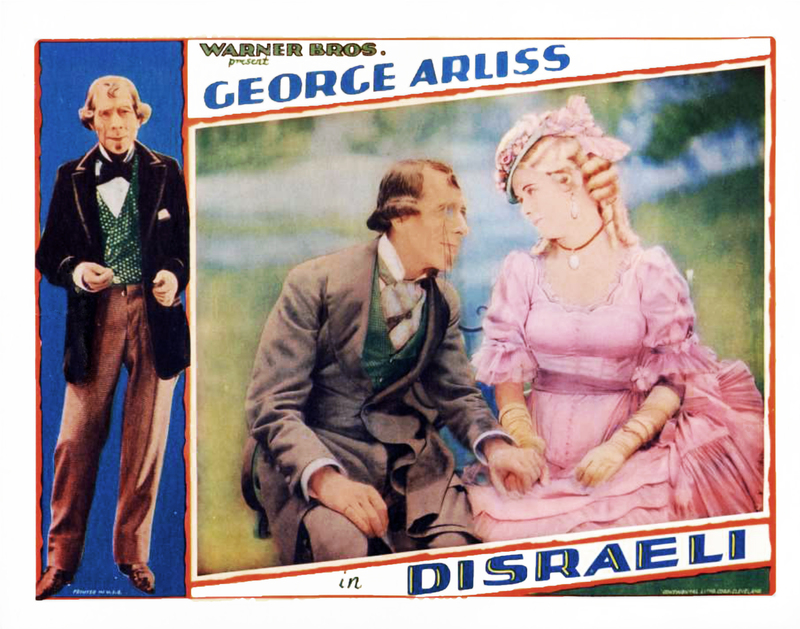 DISRAELI (1929) is an early talkie but despite the technical creakiness Mr. A’s performance shines through. 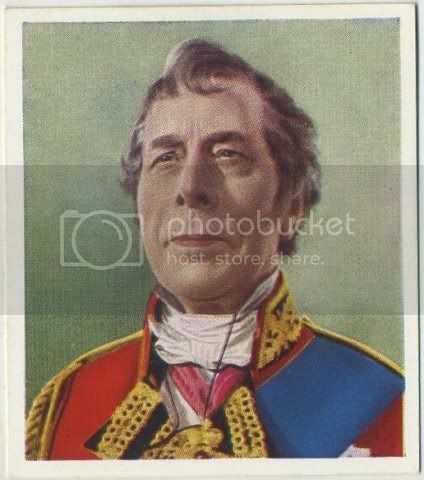 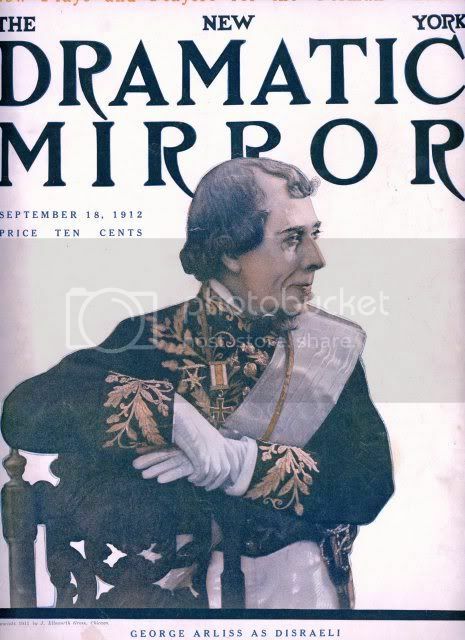 He was nominated for the Best Actor Award for two films (as was the custom back then) but won the Oscar for DISRAELI alone, thus being the only actor in history who competed against himself for the Academy Award – and won! 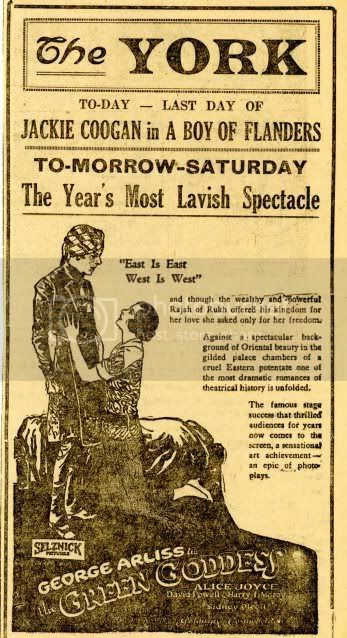 Well, not really but the way the Academy of Motion Picture Arts and Sciences operated back then, this seemed to be the case. 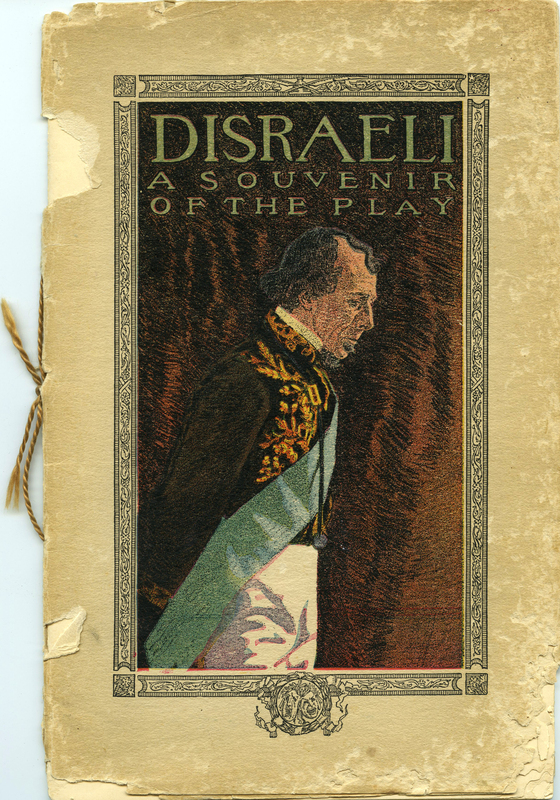 The story is based on Disraeli’s efforts to purchase the Suez Canal from Egypt in 1874. 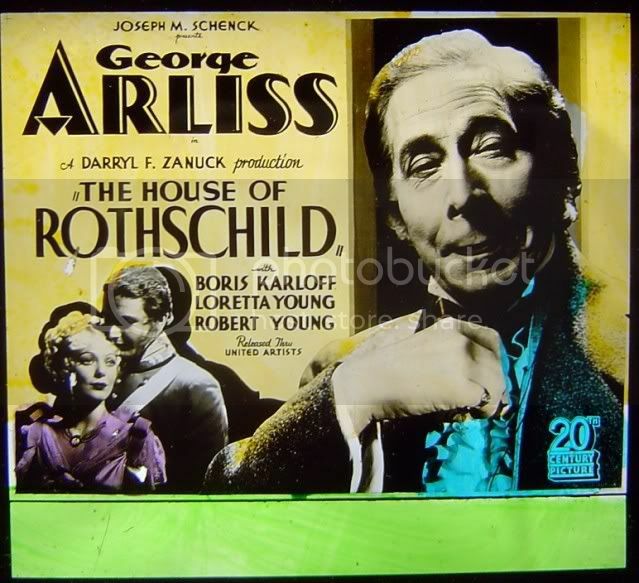 A politically controversial move, Disraeli bypassed Parliament to approve the necessary funds and obtained the money through a private loan from the Rothschilds. 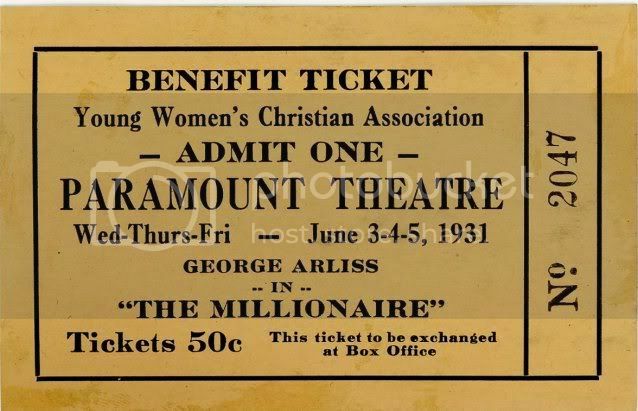 This gutsy move caught the imagination of the nation and Parliament had little choice but to approve the purchase retroactively. 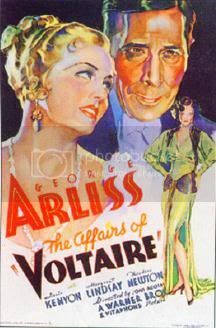 Of course, the film’s dramatization cooked up a few complications that didn’t really happen but it makes for a fine show. 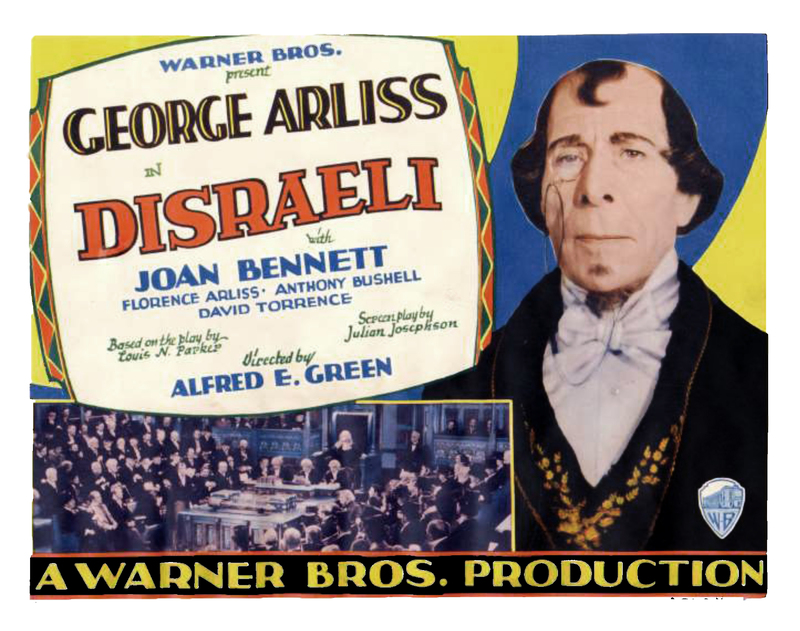 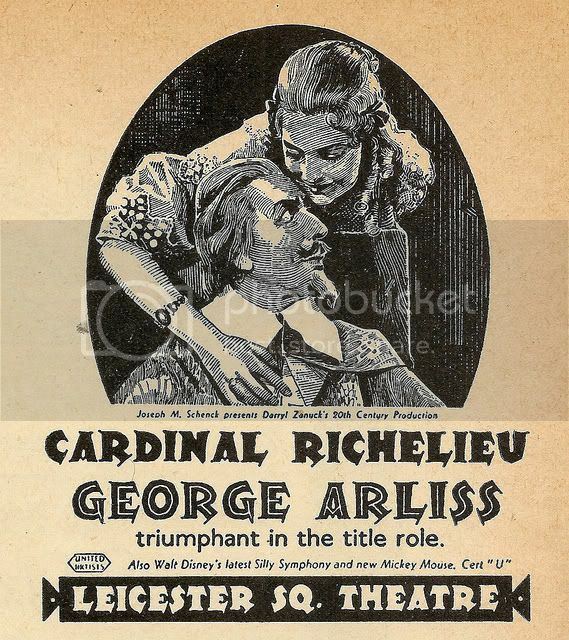 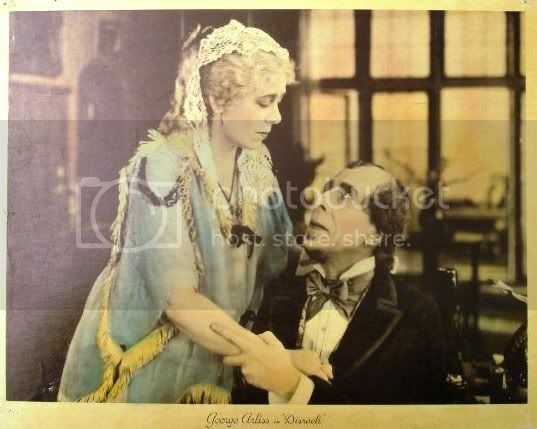 DISRAELI was Mr. A’s first big hit in theater when he starred in it in 1911. 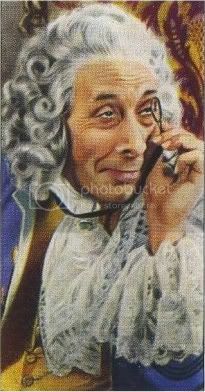 How big of a hit? 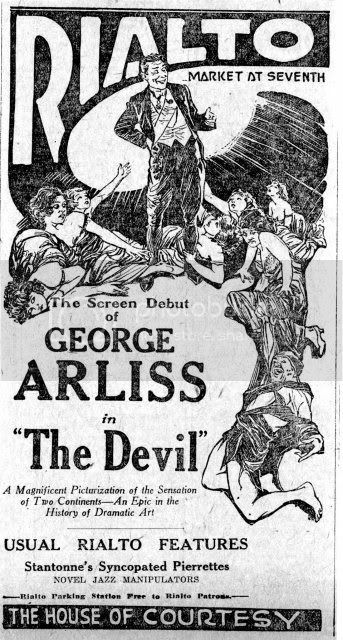 He toured in it for five years, then revived it two years later in 1917. 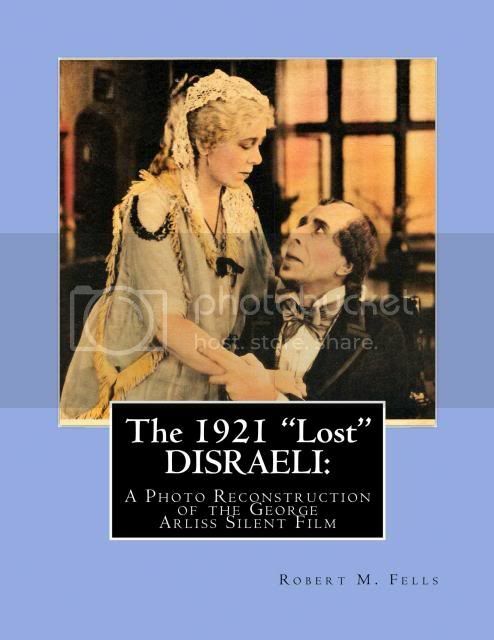 He made a silent film version in 1921 (now lost unfortunately), then this talkie version that became both a financial and critical hit. 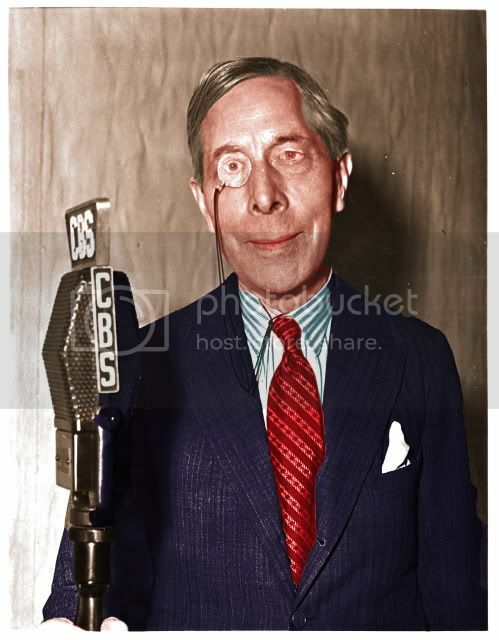 In 1938, he broadcast a radio adaptation that was heard around the world (and can be heard on this site). 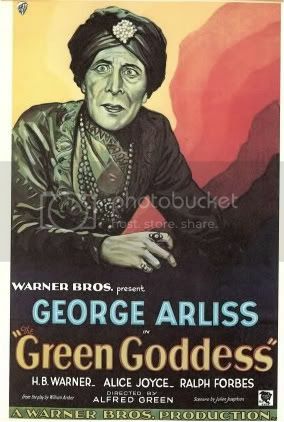 No doubt, had he lived a few years more he would have performed the play on live television. 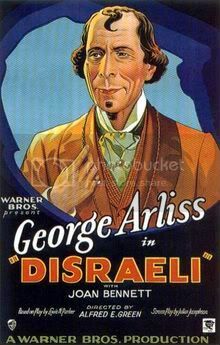 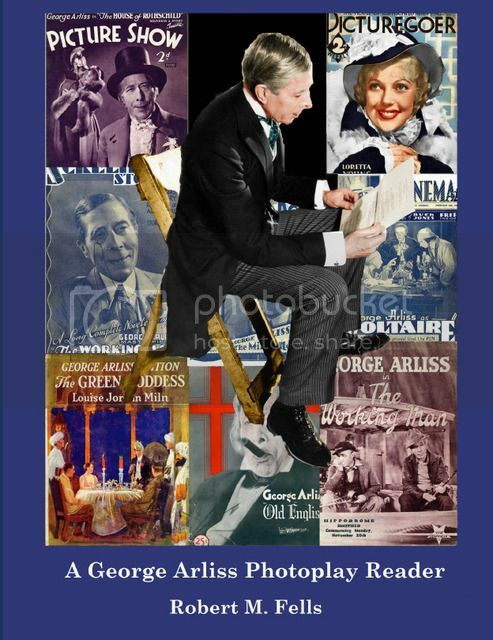 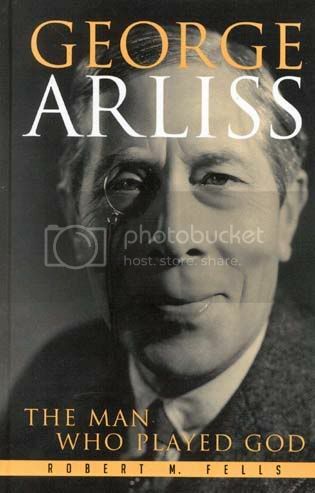 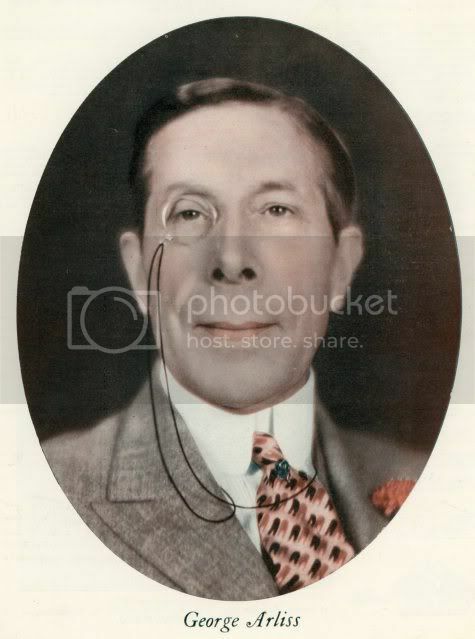 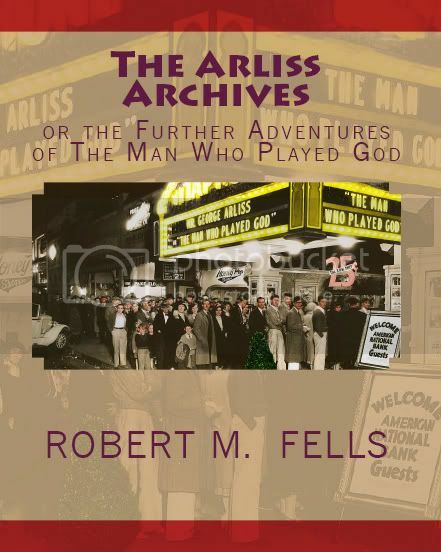 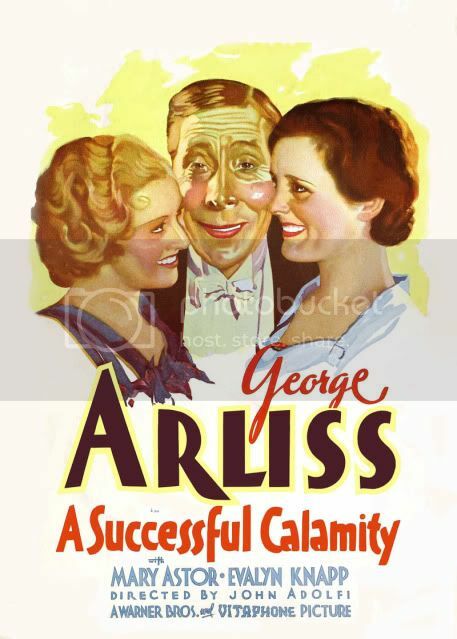 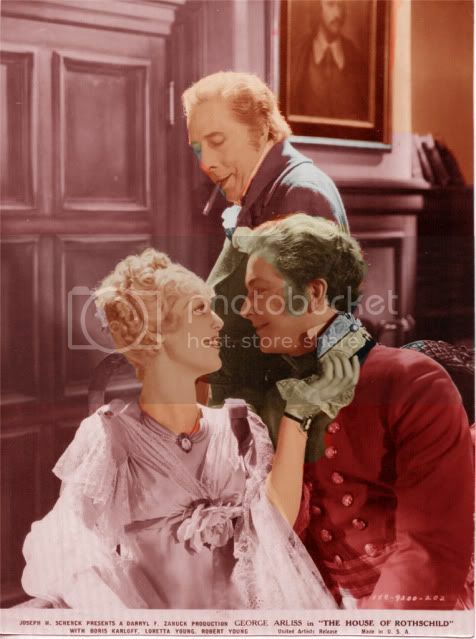 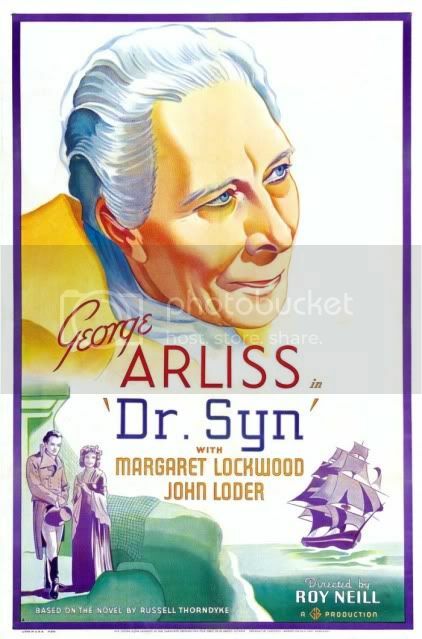 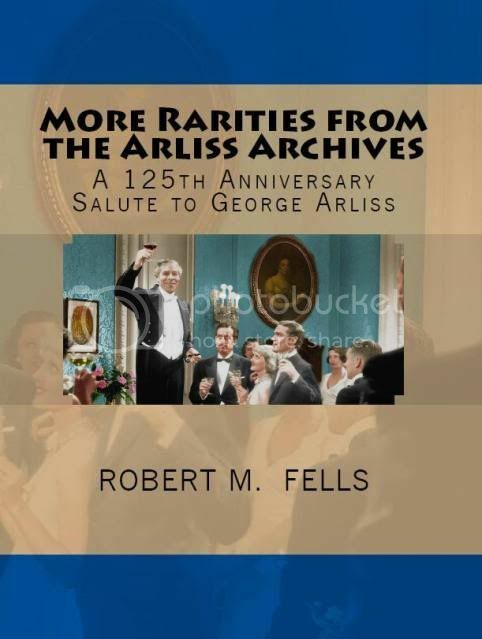 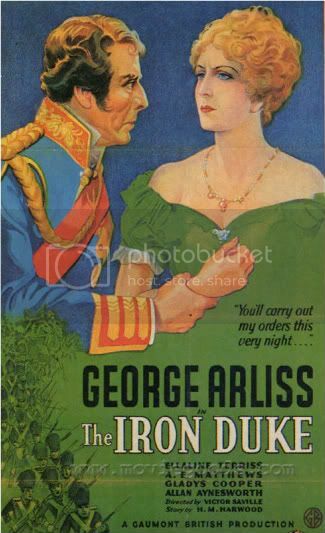 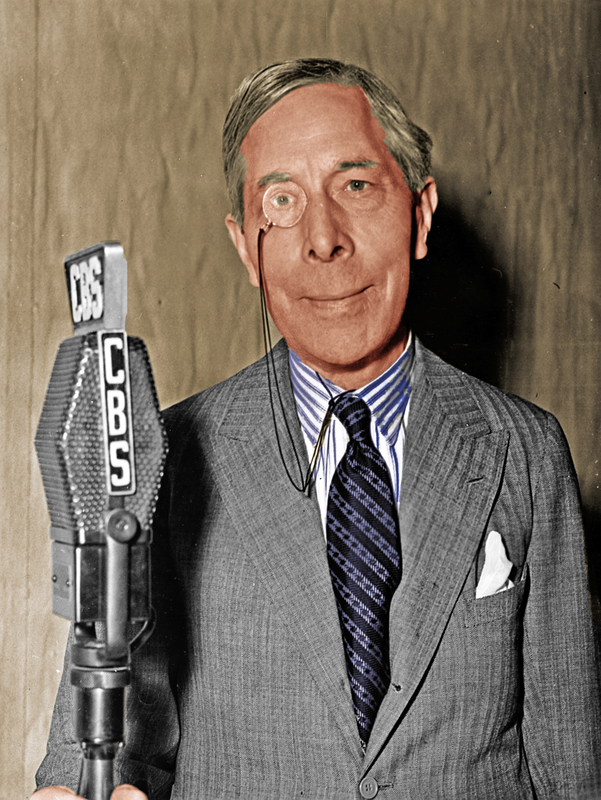 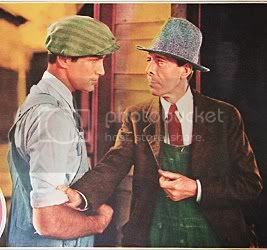 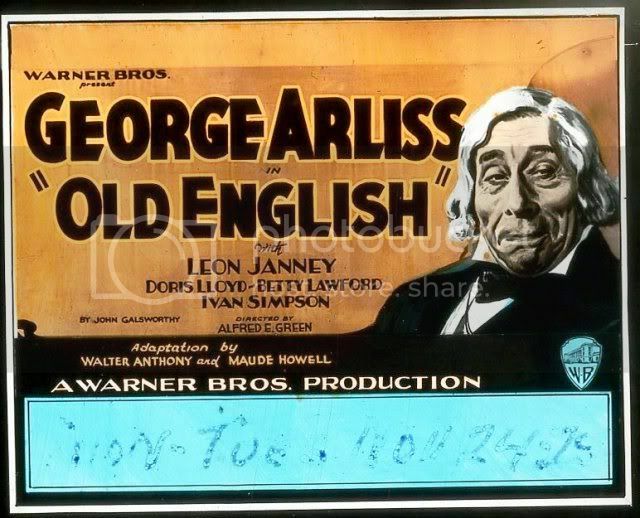 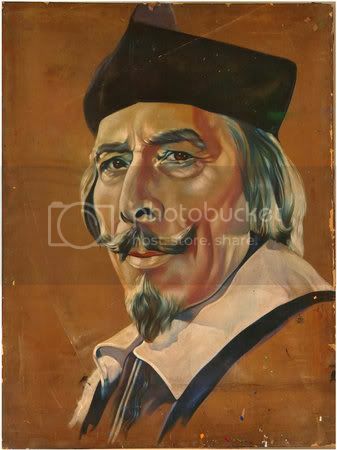 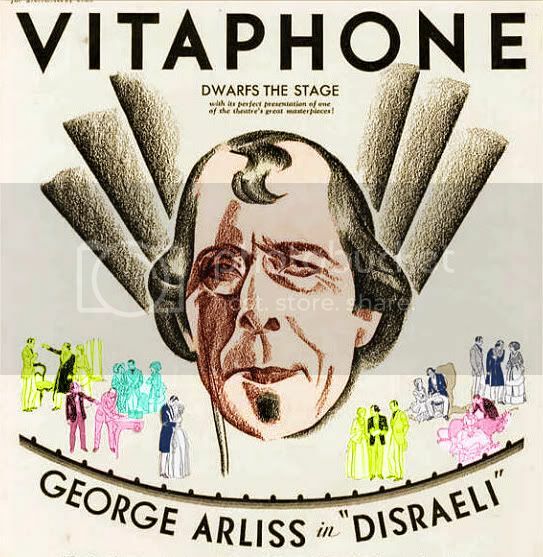 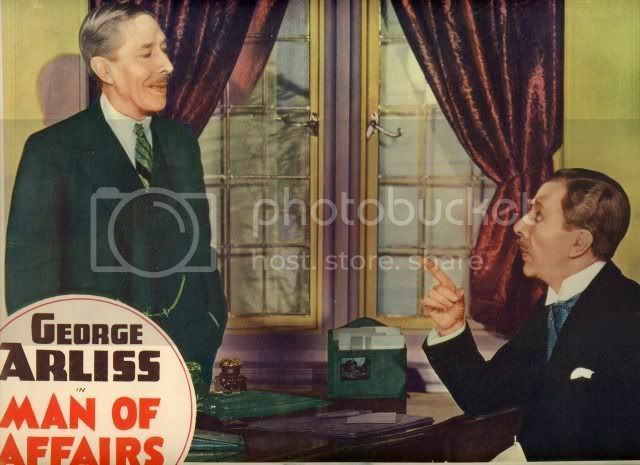 As it is, George Arliss has the distinction of being the only actor who starred in the same play in three different medias: stage, screen, and radio.